The Educational Sports Carnivals vision is to take learning beyond the classroom for children, teachers and parents. 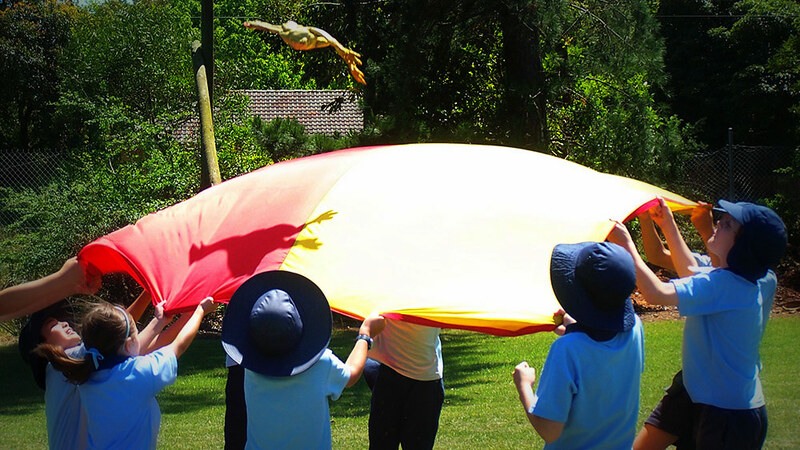 Educational Sports Carnivals are a sports and education company who specialise in organising and running positive sport, teamwork and development programs for schools. 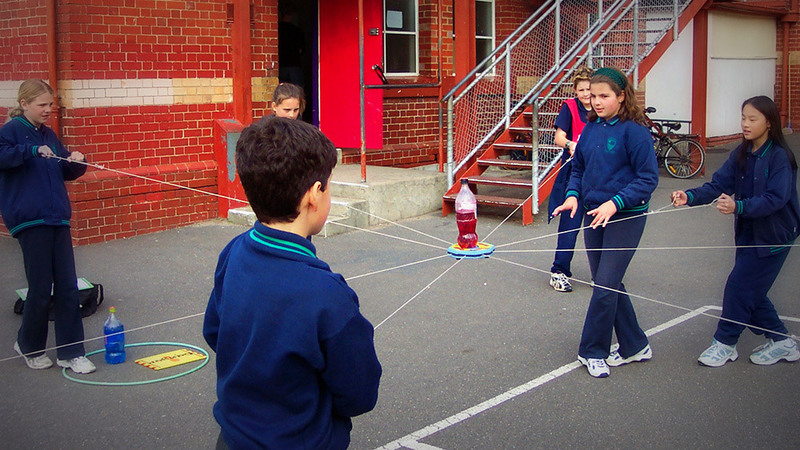 Our school incursions engage children in physical and cognitive challenges that are safe, fun and inclusive. Our professional reputation has been underpinned by our great team of consultants, all of whom bring their unique talents and experiences to our tabloid events. 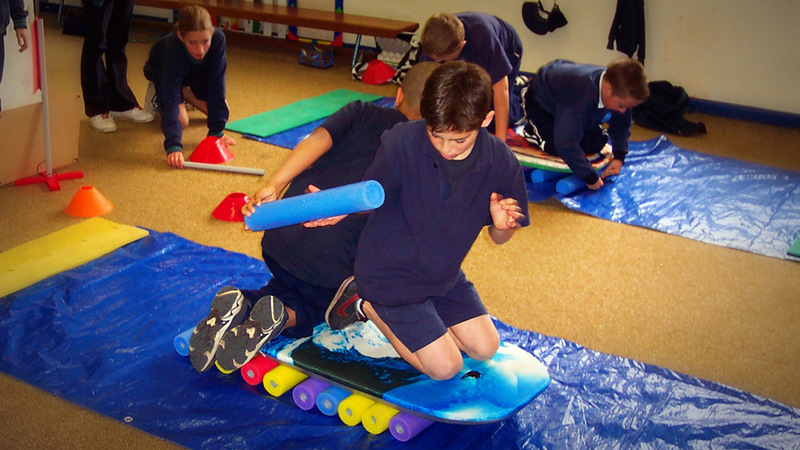 Educational Sports Carnivals consultants are sports industry professionals and trained Primary and Physical Education Teachers with years of teaching and coaching experience, both in Australia and abroad. All coaches are well trained and carry working with children checks. Our stations are based around the curriculum. 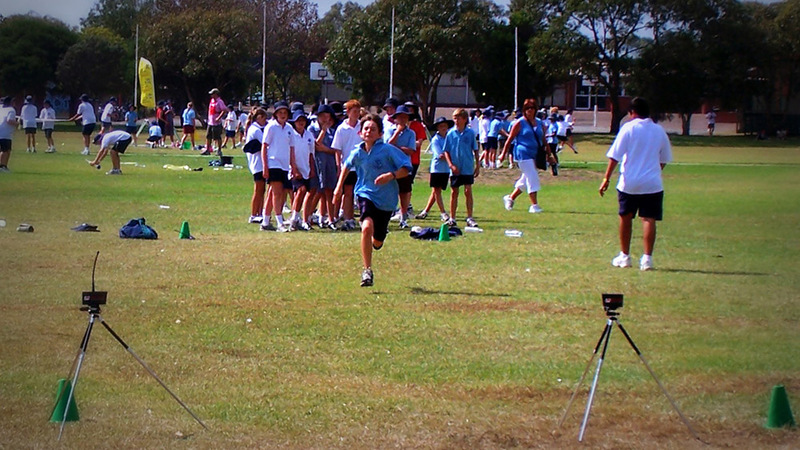 Educational Sports Carnivals has been operational in Australian schools for over 18 years. During this time, we have had the privilege of inspiring over three million children, teachers and parents. 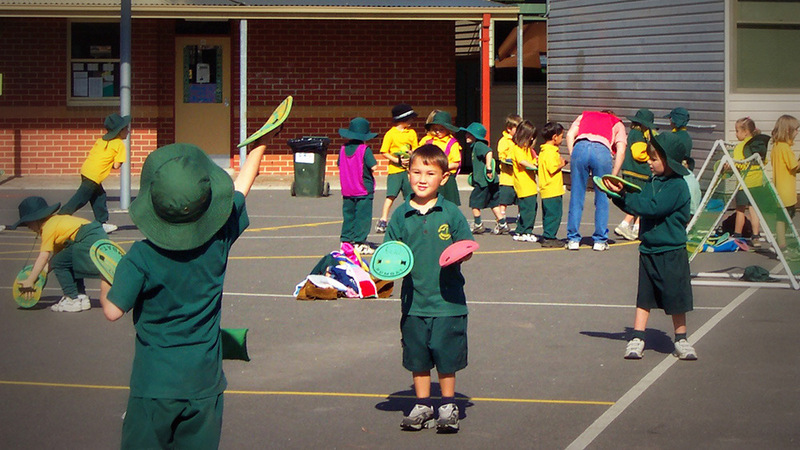 We offer a range of curricular and extra curricular linked programs for schools throughout Australia.